Six local environmental activists will share a ten-minute, true story on the theme “Into the Wild” to raise funds and support for Festival Beach Food Forest. Produced by The Front Porch and 787 Collective the event will include live music from Steel Betty and Creekpeople founder, Justin Stewart Music. Suggested donation $5—all proceeds benefit Festival Beach Food Forest. Food and drink available for purchase at The North Door. 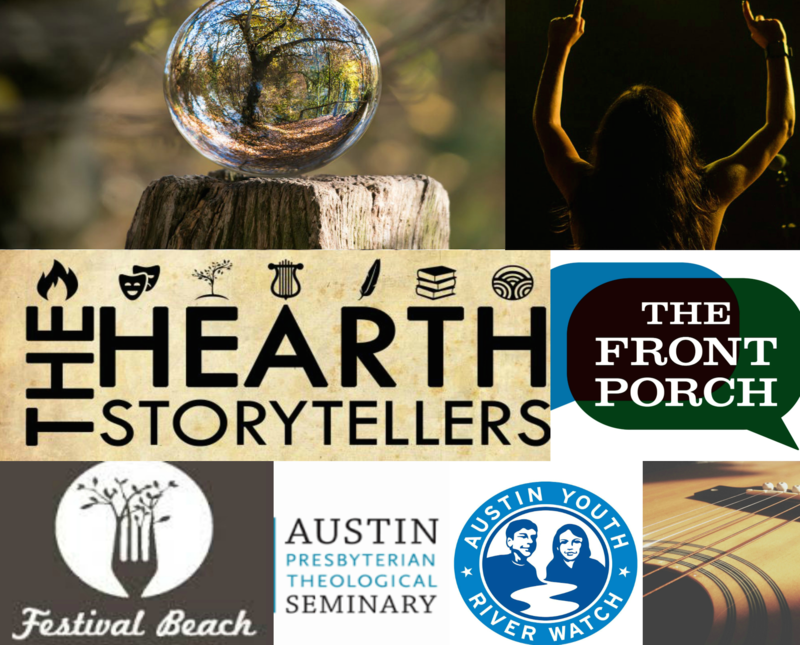 Speakers include Aly Tharp from Festival Beach Food Forest, Amy Stansbury from Austin EcoNetwork, Joshua Blaine from Urban Roots Farm, Lukus Ebert with Texas Impact, and Joshua Harper with Serving God’s Planet. Hosted by Mark Yaconelli from The Hearth. More info on Into the Wild.